L’ANGE Curling Iron: Titanium vs. Ceramic. 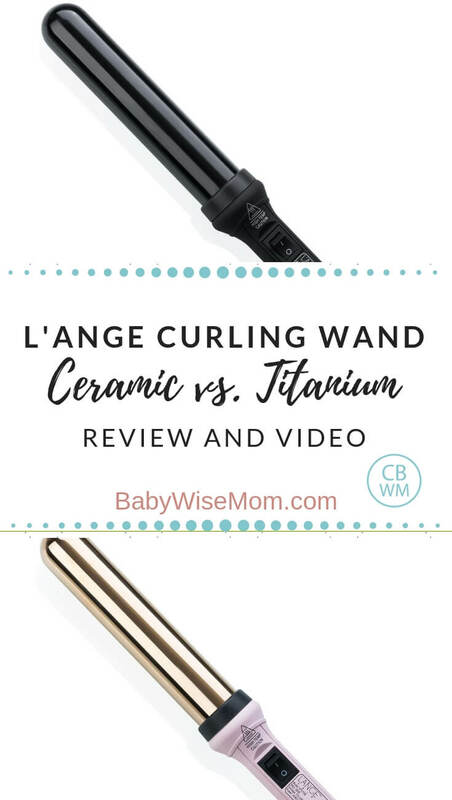 Learn the difference between titanium and ceramic curling wands. Video included! One of the biggest question I had when I first got a L’ANGE curling iron was which material should I get? I didn’t know if I should do titanium or ceramic. Every person’s hair is different. What is best for my hair will not necessarily be best for your hair. Here are some general guidelines about the materials. 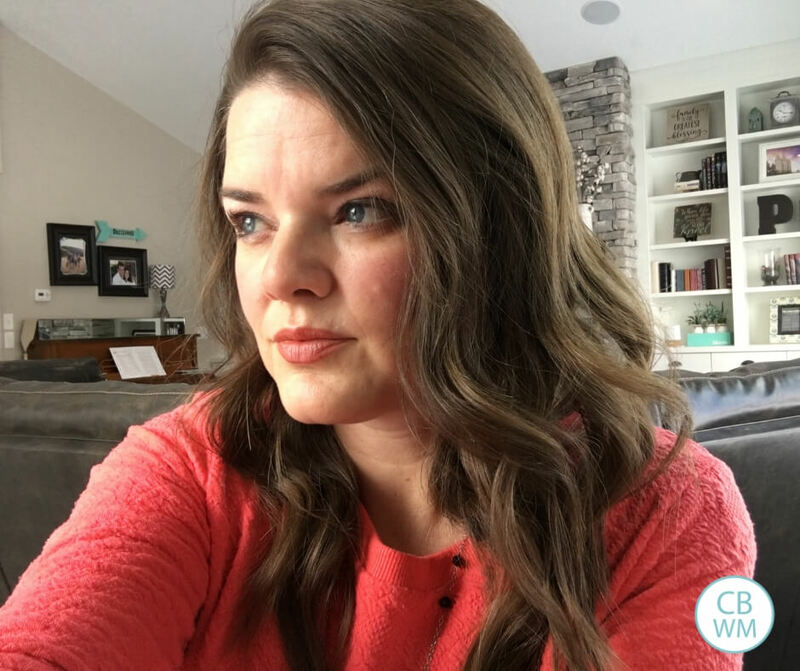 Find my tips on how to curl your hair using a curling wand here. Video included! The ions in the Titanium curling iron help smooth frizz. Ceramic is great for damaged hair because it won’t damage your hair as much as the titanium. The ions of the ceramic curling iron make it so the curling iron is not as damaging. The ions also help smooth the hair. So if you have frizzy hair, the ceramic will be nice for you. I have both titanium and ceramic. My hair dry. It is naturally curly. It is easy to curl. 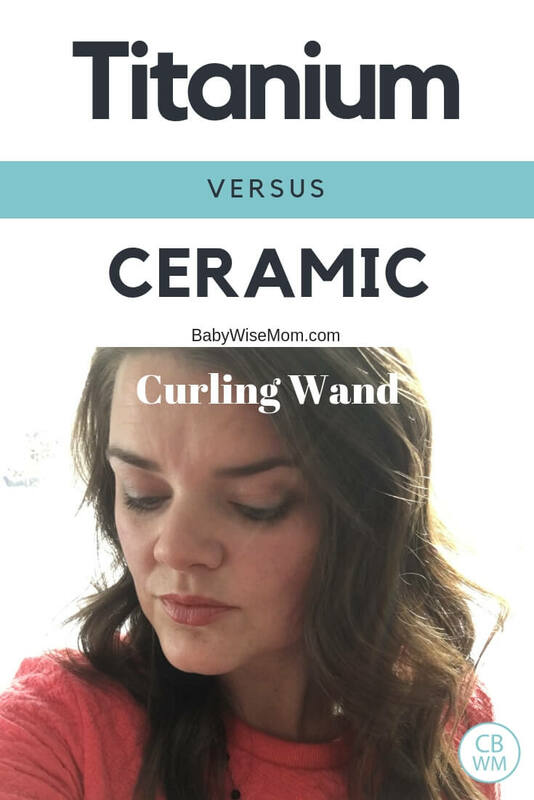 Both materials work well on my hair, however, my daughter has hard to curl hair and the ceramic just doesn’t work. I will also say that when I use titanium, my second day curls hold better than they do with a ceramic wand. If you really can’t decide which to get, I would say go for the Titanium. This is especially true if you have more than one person who will use the curling wand. We have fine hair, coarse hair, easy to curl hair, hard to curl hair…if I am buying one L’ANGE curling iron for all of us to use, I want it to be the best for every hair type. Here is a video of me curling my hair with my L’ANGE curling wands. They are both the same size (32 mm), but one is the ceramic Ondule and the other is the titanium Lustre.